Mitchell Transmission Supply is a family-owned-and-operated shop specializing in transmission parts in Jacksonville, FL. With more than 40 years of experience, we sell replacement automatic transmission parts, including those that are remanufactured to be better than the original parts, nationwide. Locating hard-to-find parts is one of our specialties. 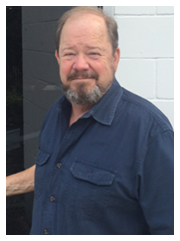 Our owner has been running our locally owned and operated business for 35 years. As a child, he enjoyed working for his father disassembling transmissions to recover valuable parts. He knows what it takes to ensure that you get the parts you need to get jobs done right. If an unexpected issue with a part comes, he will personally take care of the problem. Choosing our auto part shop gives you the confidence you need when you’re working on tough projects. Because of our experience and dedication to quality, we are perfectly positioned to help you make the most of everything from your first foray into the world of vehicle mechanics to your life-long restoration project. Parts aren’t all we offer. Our team has the expertise to provide advice, insight, and product comparisons when you need them. That means quicker shopping and more confidence in the elements you use to build or repair your transmission. Whether you need standard or aftermarket auto parts, you can count on us to deliver exceptional quality on every purchase. 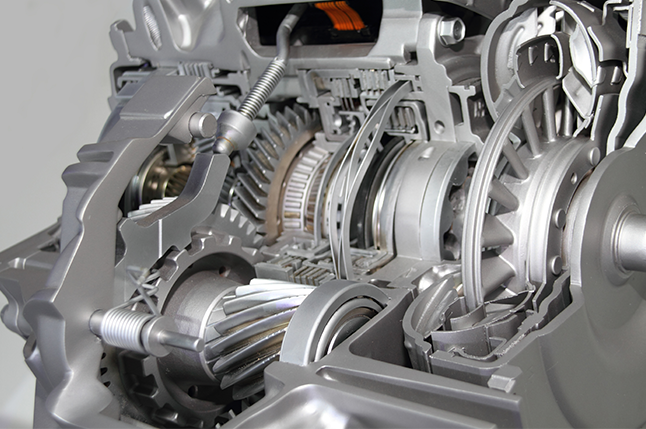 Are you looking into rebuilding a transmission of your own? Does your shop need to repair a vehicle transmission, but you can't get your hands on the parts? Mitchell Transmission Supply sells and delivers torque converters and clutches, as well as aftermarket parts for original equipment manufacturer (OEM) upgrades. Additionally, we provide on-demand local delivery services to repair shops and individuals on a weekly basis. Contact us for more information about our inventory of transmission parts. We are based in Jacksonville, FL, and ship nationwide.